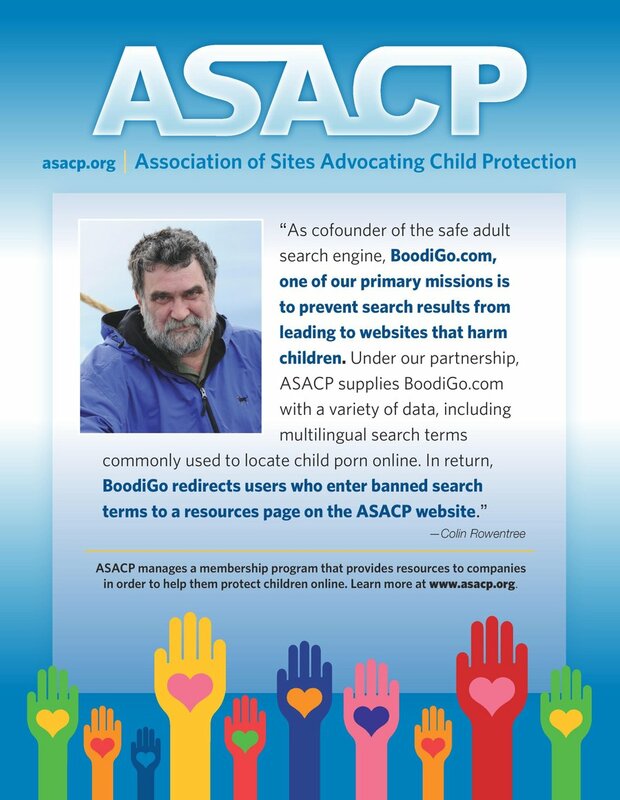 LOS ANGELES (January 13, 2016) — The Association of Sites Advocating Child Protection (ASACP) is happy to announce its return to the Adult Entertainment Expo and Internext Expo events in Las Vegas. According to its promoters, Internext Expo meets the growing demands of a changing adult entertainment industry by providing seminars, networking sessions, executive dinners and other opportunities for operators to interact. The B2B-focused Internext Expo is immediately followed by sister events Adult Entertainment Expo and the Adult Novelty Expo, along with the annual AVN Awards, which are open to the public and attract fans from around the world. The annual event series begins on January 15 at the Hard Rock Hotel in Las Vegas, where ASACP’s Executive Director, Tim Henning, will represent the association. A key tool for protecting children is the free Restricted To Adults (RTA) website meta label, which works with all modern browsing software. Website owners can easily add this code to their sites for free, while parents can ensure their web browsing software’s parental controls are activated, which will then identify the RTA code and block access to the many millions of RTA-labeled adult-oriented websites. ASACP will be promoted at these events via an advertisement in the show guide along with flyers in the shows’ gift bags, a table at the Meet Market and sponsor level banner placement, all courtesy of AEE / Internext Expo and its sponsors. In addition, the promoters of AEE and Internext Expo are helping to underwrite Henning’s attendance, through complimentary event admission and by covering two nights of his hotel stay in Las Vegas.